If there was ever a time to dedicate an award to a reporter for the most creative, passionate and dedicated pursuit of Thoroughbred horse racing it should perhaps be simply called “The Stock Trophy”. 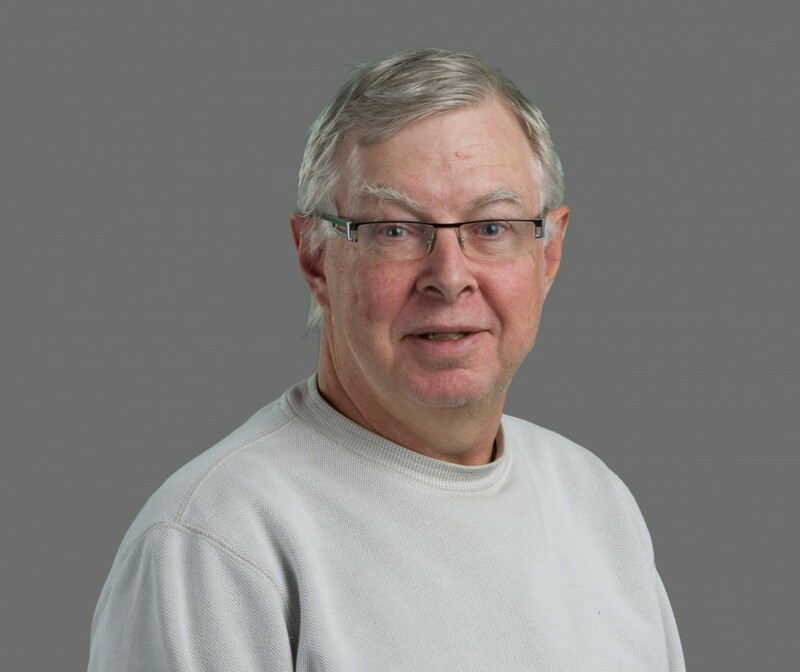 No reporter of horse racing has ever dominated the Sovereign Awards in the various categories for feature writing and outstanding newspaper story as Curtis Stock, the former Edmonton Journal reporter. In 2015 he was the recipient of the Sovereign Award in a recently created category, Outstanding Writing, for his article, “Love of Horses”. It was his eleventh Sovereign, a total unsurpassed by any other reporter.